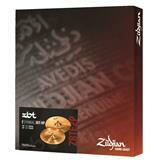 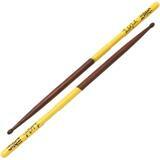 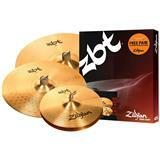 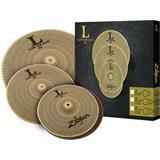 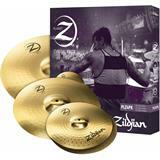 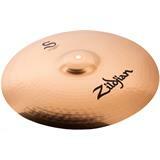 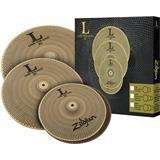 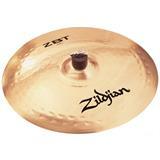 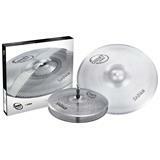 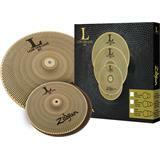 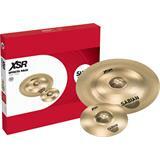 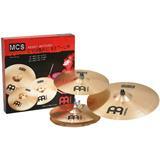 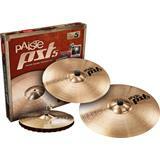 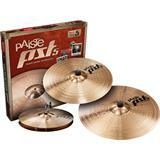 All 3 ZBT box sets open the door for new drummers to experience the Zildjian sound. 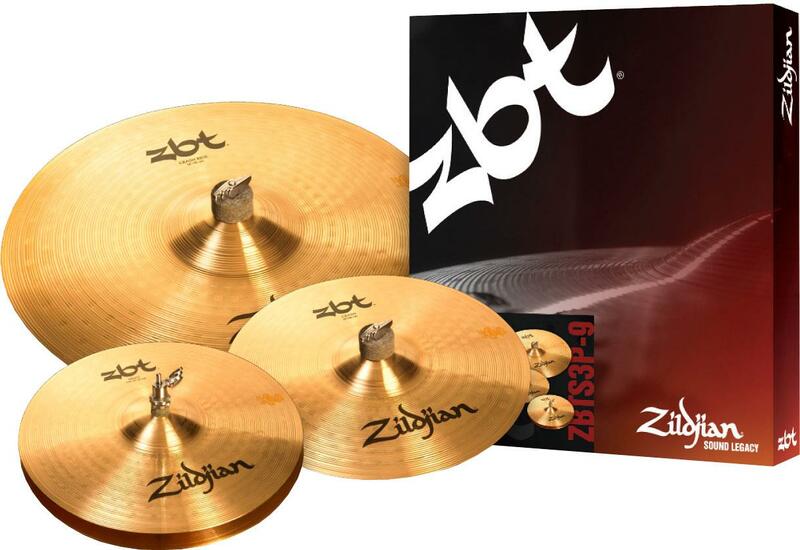 With sound grooves on the top surface of ZBT cymbals and round hammer strikes in a simple circular pattern, they magnify the basic sound of distinctive ZBT alloy. 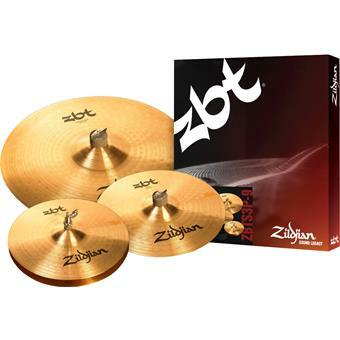 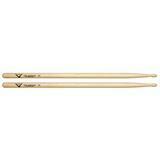 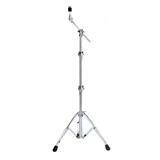 Includes ZBT 13" Hihats, sharp and focused with an excellent, bright 'chick' sound; ZBT 18" Crash Ride, providing a cutting ride sound with good crash qualities, and a free 14" ZBT Crash.